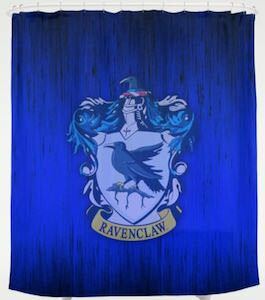 Harry Potter fans that need a shower should check out this Ravenclaw shower curtain. 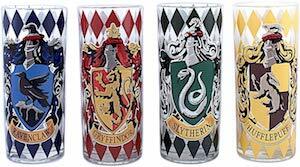 The Harry Potter shower curtain is 71 x 74 inches and made from 100% polyester with 12 eyelets for your shower hooks. 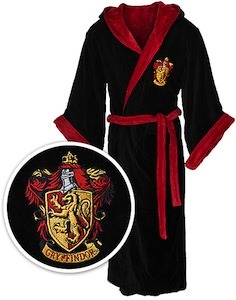 The shower curtain is white in the back and the front is blue with on it the Ravenclaw crest which is perfect if you picked Ravenclaw as your house as then you can shower in style. 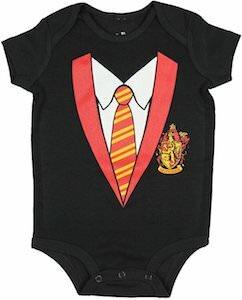 A Harry Potter will want to use this shower curtain all the time and that means it can get dirty and you are in luck because you can put this in your washing machine and dryer when it gets dirty. 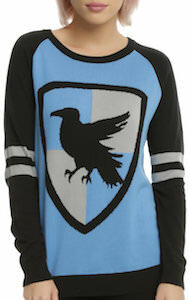 Now there is a Harry Potter sweater for Ravenclaw supporters. 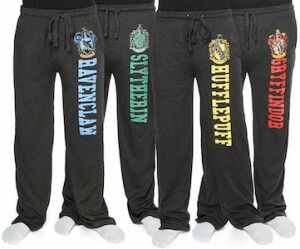 This women’s sweater is made from 52% cotton and 48% acrylic and is just what a Harry Potter fan needs. The body of the sweater is light blue and there are black sleeves and on the front there you find the Ravenclaw crest so that the world will know that you support Ravenclaw. You can get this Ravenclaw pullover in women’s junior sizes XSmall – 3XL so that you can get the perfect fit for your new sweater. Show the world that it’s not just Gryffindor and Hogwarts by wearing this Ravenclaw sweater proudly. Rowena Ravenclaw is the founder of the Ravenclaw house at Hogwarts. 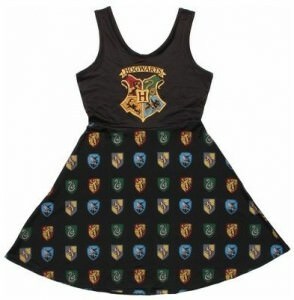 And now there is this special Harry Potter t-shirt with the Ravenclaw crest on it. 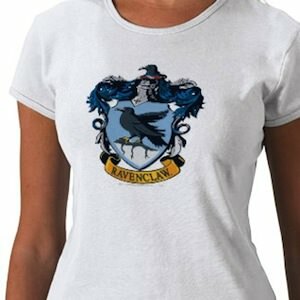 This Ravenclaw t-shirt that is availible in different colors and styles. If you are a true fan of Harry Potter then you just want to have this t-shirt with the Ravenclaw logo the raven wants to be part of your wardrobe. 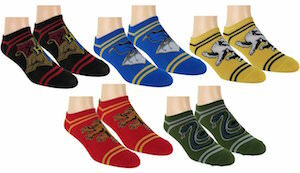 Now is the time to check out this Harry Potter Ravenclaw Logo T-Shirt.